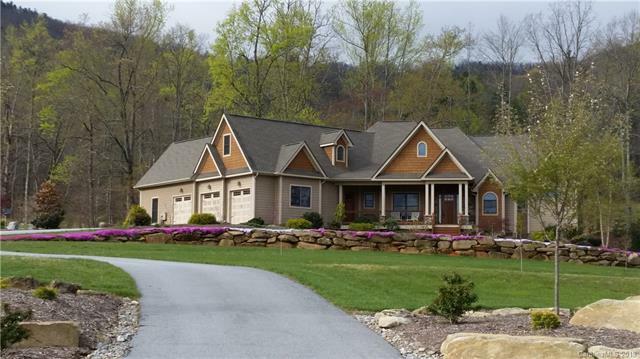 Gorgeous Custom Craftsman style home on 2.4 acres in beautiful, peaceful Crab Creek Valley. 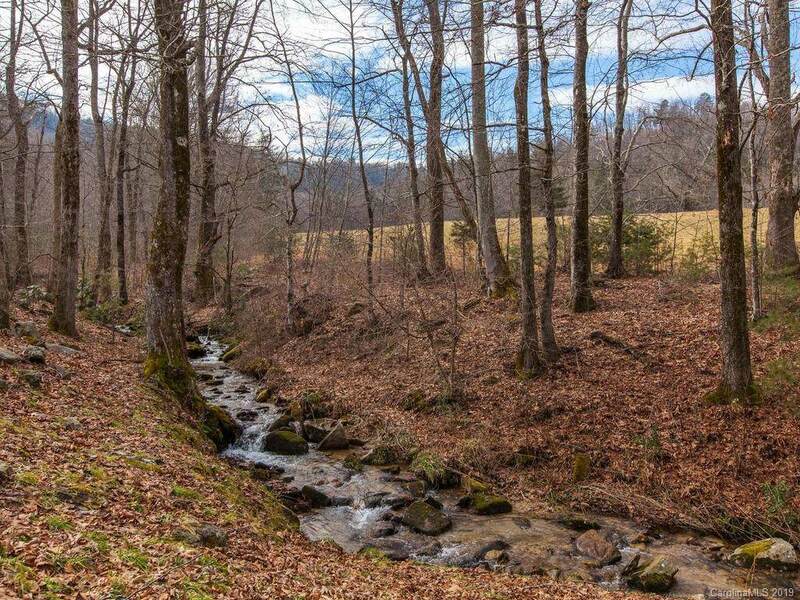 15 minutes to Pardee Hospital & Main St. Hendersonville. 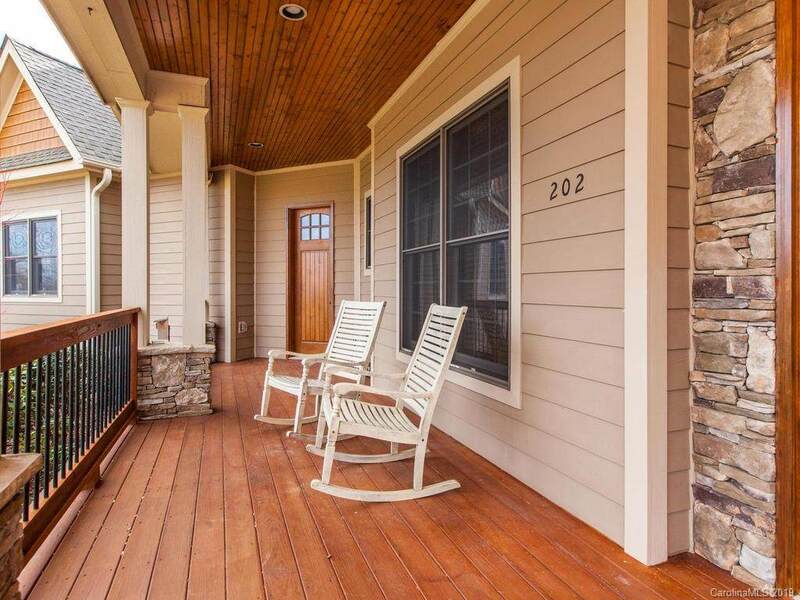 Enjoy your own classic NC stream/waterfall from the 500 SF screened in porch, catch the sun on the 800 SF open deck. Dramatic entry w/beautiful timber frame vaulted ceiling /expansive windows looking out on the creek & pastoral views. Cooks kitchen w/commercial refrigerator. Pine flooring throughout, gas fireplace in Great Room, 400 sq. ft. family/billards room, bonus room for crafts upstairs. 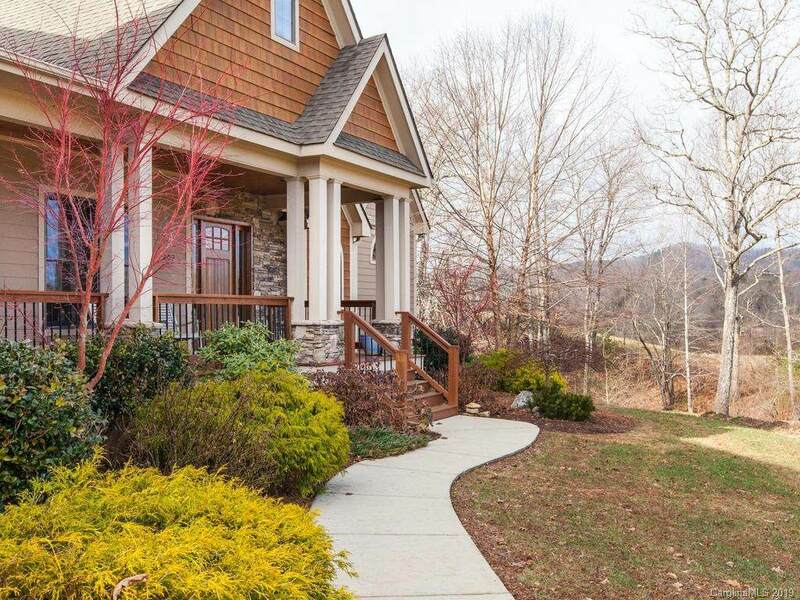 Serene master suite, 4x10 rain shower, 6' Airbath, 2 walk-in closets. Double ovesized full finished garage. Exquisite home, for the discerning buyer.